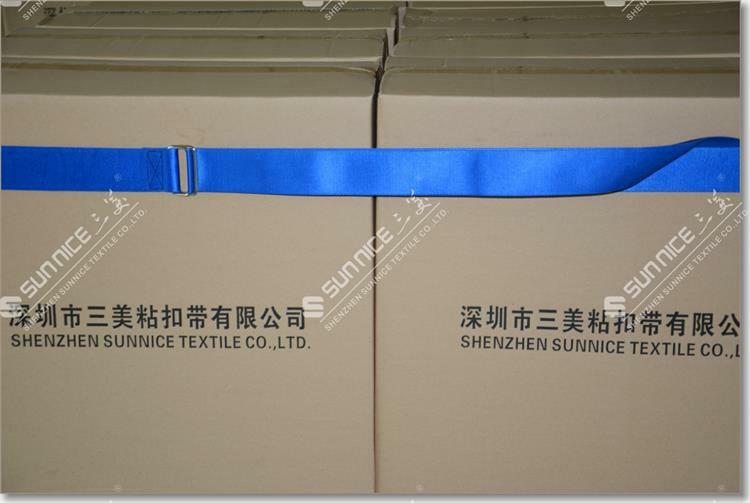 The reusable stretch straps are widely used in factories, logistics company for pallet handling, loading and unloading to protect the goods from falling down. 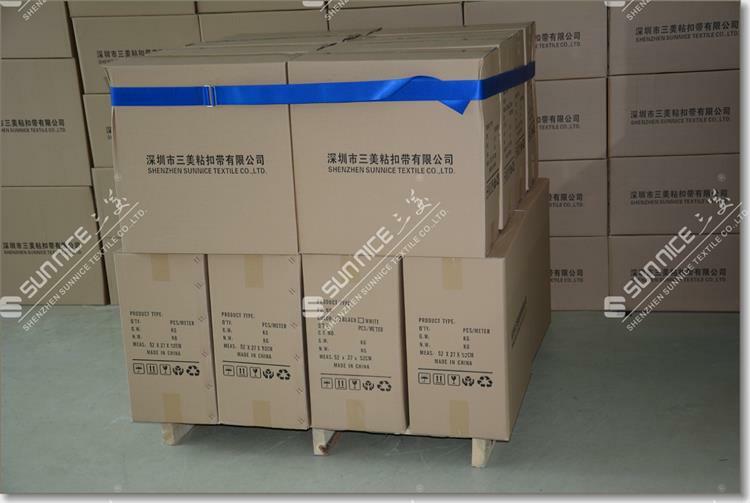 The Hook And Loop pallet wrap can instead of expensive stretch film, our pallet strapping has the advantages of economic environment, can be reused thousands of times. 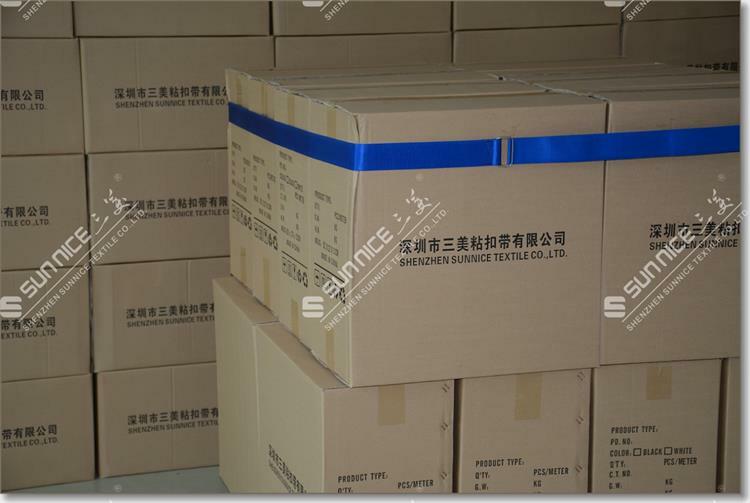 The reused pallet strapping is favored by various types Manufacturers and logistics companies. 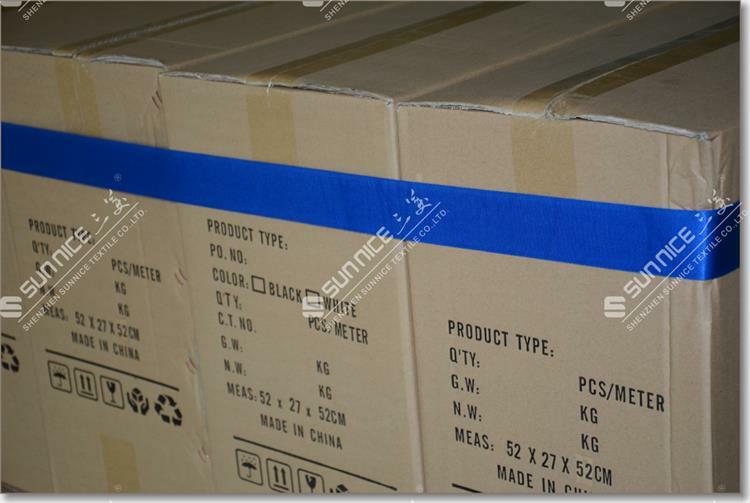 Looking for ideal Hook and Loop Pallet Wrap Manufacturer & supplier ? We have a wide selection at great prices to help you get creative. 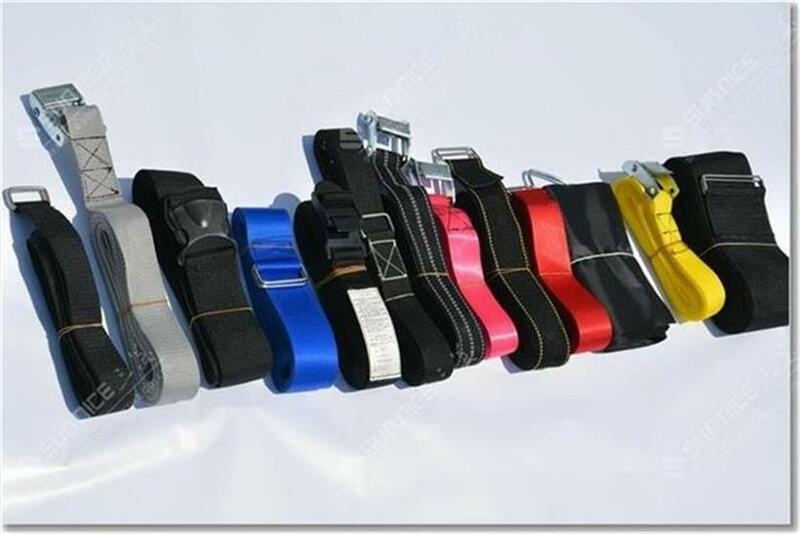 All the Reusable Stretch Straps are quality guaranteed. 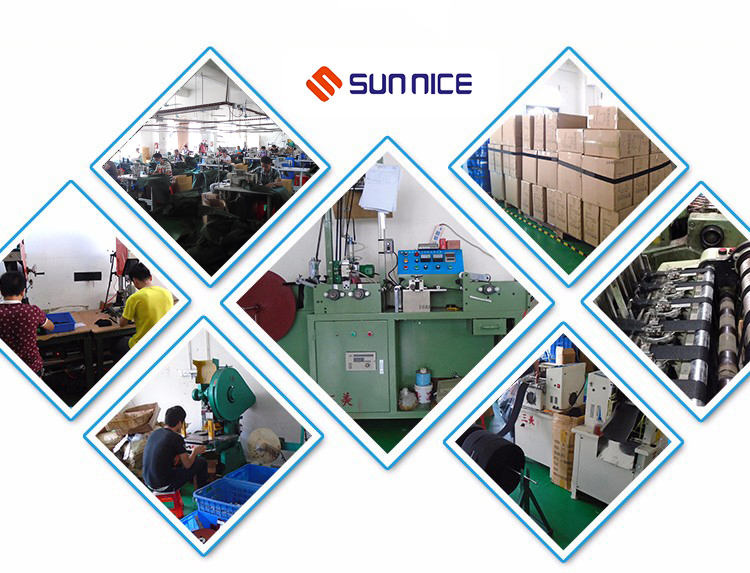 We are China Origin Factory of Reused Pallet Strapping. If you have any question, please feel free to contact us.